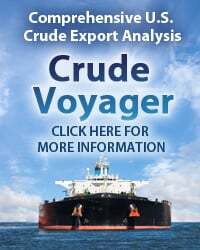 In the short term, Permian natural gas will be dealing with the aftermath of Harvey and what it might do to associated gas production from crude oil wells being curtailed due to refinery downtime and storage capacity issues. But that will soon be behind us, and at that point Permian natural gas production will resume its steep upward trajectory. Just a few months ago, the gas market was still sharpening pencils on potential gas takeaway constraints in West Texas, but congestion in the Waha gas market now appears as likely as another winning season for Alabama football. 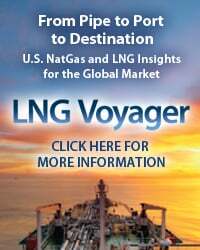 Where will this tide of natural gas end up? Until a few days ago, the Agua Dulce Hub in South Texas was Number 1 on the list, but a new project has thrown the Katy Hub into the mix as a potential destination. 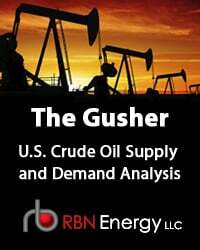 Today we analyze an interesting approach to relieving Permian natural gas market constraints. We’ve written extensively on Permian Basin natural gas over the past few months. In our blog series on the Waha Hub we outlined our view that Permian natural gas production could grow to almost 9 Bcf/d by the end of 2019 (from 6.6 Bcf/d today) and create gas takeaway constraints in the basin. Permian gas takeaway was also the focus of a recent Drill Down Report. 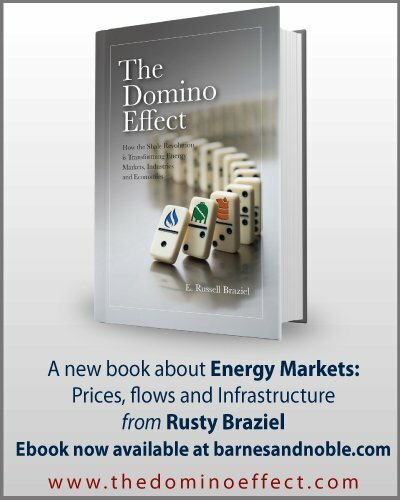 Further, we’ve written often in the last year on the South Texas gas market. In our Drill Down series, Miles of Texas, we detailed how the Agua Dulce market could be short of gas supply by 2020 because of rising demand and the post-2015 dip in Eagle Ford production. As a result, we haven’t been surprised that midstream companies have been planning potential greenfield pipelines to move natural gas from the Permian to the Agua Dulce Hub. We outlined the three projects to be announced publicly in Stiff Competition. One thing we’ve yet to discuss here in the blogosphere is the potential impact of Permian natural gas arriving at the Agua Dulce Hub in 2020. Will these projects flip Agua Dulce from being short natural gas (as was our outlook in the “Miles of Texas” Drill Down series), to being long natural gas? 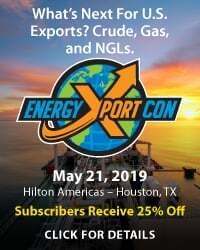 If so, will excess gas need to flow northeast along the Texas Gulf Coast to the Katy and Houston Ship Channel (HSC) markets? 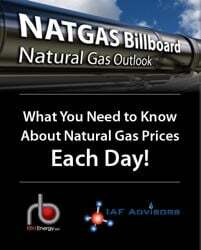 Once that gas arrives in the Katy/HSC markets, will it find enough local demand? Or will it need to continue moving east into the Southeast Texas and Southwest Louisiana markets? Finally, what happens if Permian supply skips over Agua Dulce altogether and heads directly to Katy/HSC on a new greenfield pipeline? That last question is the subject for today as we look at the dynamics driving Sempra LNG & Midstream and Boardwalk Pipeline Partners’ Permian-to-Katy (P2K) pipeline open season. We will explore the other questions in a future bog series on the shifting Gulf Coast supply and demand dynamics. 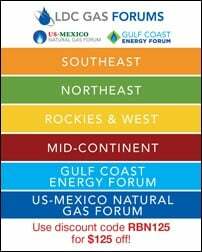 To access the remainder of Lay Katy Lay - Sempra and Boardwalk's Proposed Permian-to-Katy Gas Pipeline you must be logged as a RBN Backstage Pass™ subscriber.